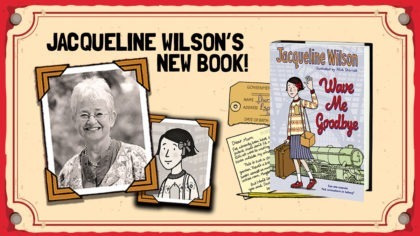 We know loads of you love Jacqueline Wilson’s books! 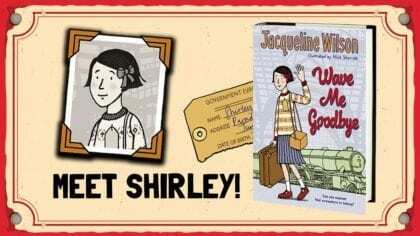 We’ve been checking out some of her new books here at Fun Kids. 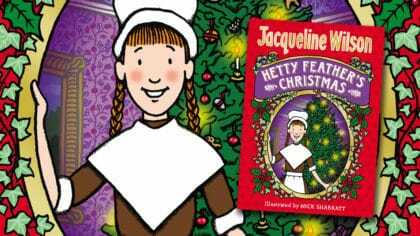 If you like Hetty Feather, Tracy Beaker and The Butterfly Club, make sure you check out Katy! It’s out right now. Click here to find out more! 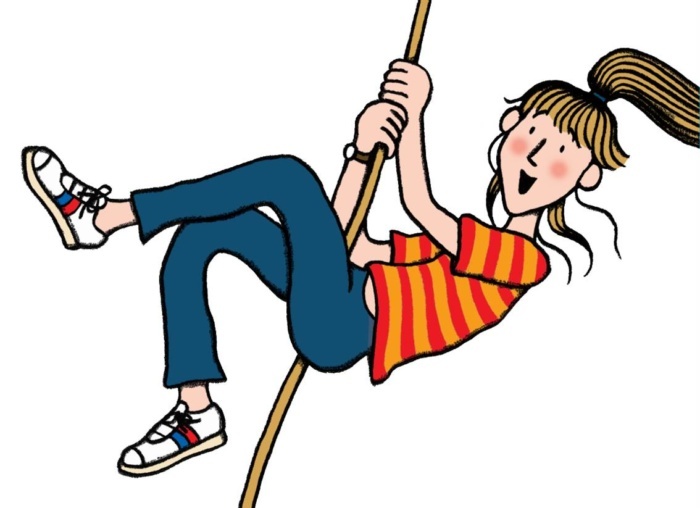 Here at Fun Kids, we’ve asked Katy some questions about herself – take a look below! You’ve got a day off school, what’s the first thing you do? 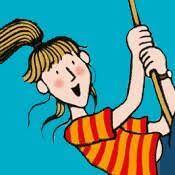 I’m a bit of a daredevil, so I would climb the tallest tree I could find! Cecy, who lives next door, is my all-time best friend forever. I also love my little sister Clover – and I’ve got four other brothers and sisters too. Jeans and a T-shirt as they’re easy to move about in, particularly if I happen to be sitting on the garage roof. The house next door to us has an amazing secret garden, and right at the end there’s this great big tree that has brilliant branches for climbing. You can see for miles, over everyone’s back gardens, all the way to the park. I’m secretly gathering bits of wood to make a tree house there, as it’s my favourite place! I love blue, as I live in my favourite blue jeans. You can eat anything for lunch, what would it be? 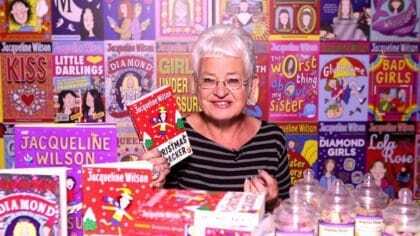 I’d have a picnic with sandwiches, crisps and chocolate. Picnics are the best lunch because you can bundle everything up in a basket and take it with you on an adventure. I was recently in a really serious accident that means I can’t use my legs any more, so my biggest wish would be to be able to explore and play games like I did before. 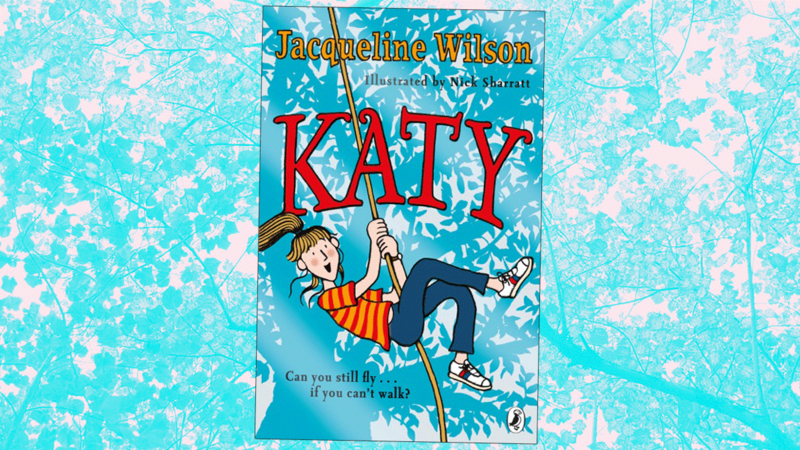 If you want to find out more about Katy, her book is out now! Click here to find out more!